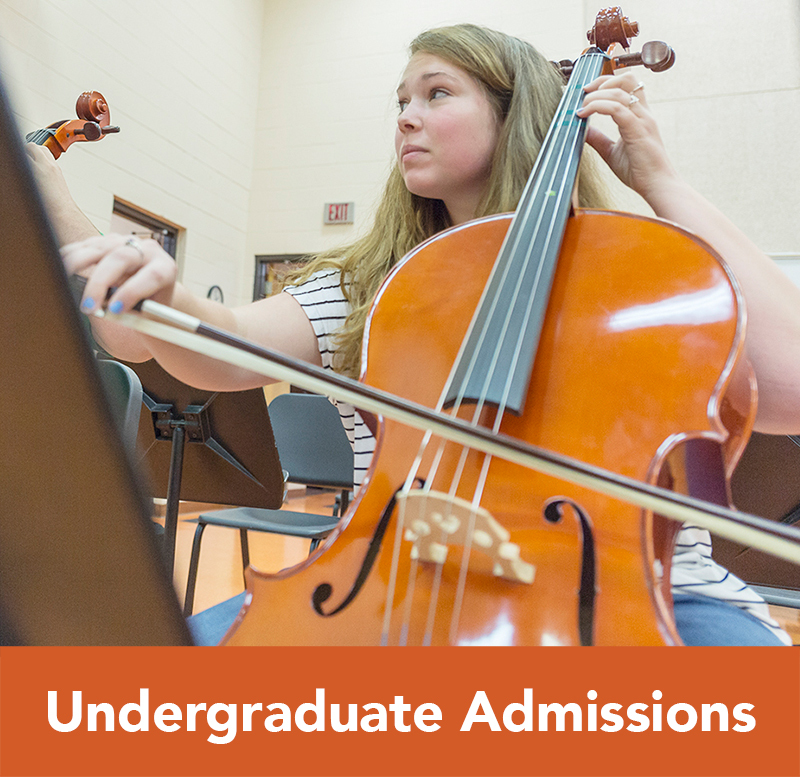 Campbell University’s Fine Arts department offers a variety of public performances and events throughout the year. Are you a prospective student interested in getting a behind-the-scenes pass to one of our shows? 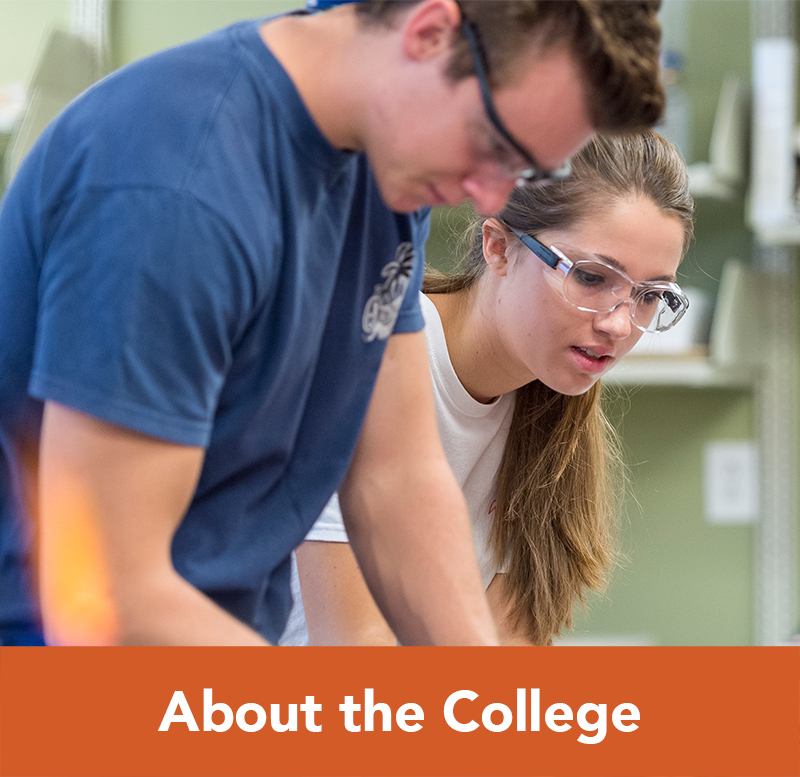 Contact us at cas@campbell.edu to plan your visit! There are currently no Theatre Arts events scheduled. See all University events.